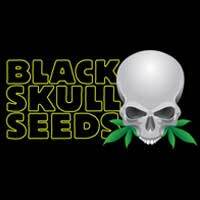 Buy Purple Queen feminized seeds from dope-seeds now. Purple Queen is pure indica royalty. 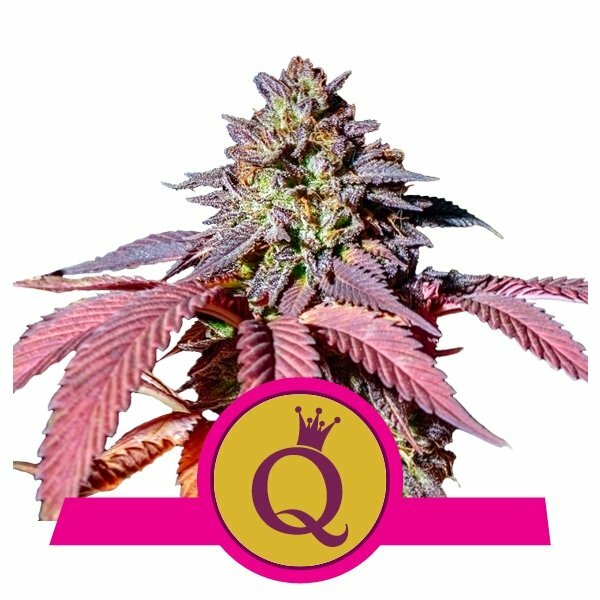 By combining the most elusive and highly-prized purple phenotypes of Kush mountain strains, the master breeders at Royal Queen Seeds have developed a unique Kush hybrid. Vibrant purple colours, pungent pine-fuel aromas, and a deeply penetrating, physically stoned effect are to be expected from Purple Queen. Some say that purple is the colour of good judgement; Purple Queen is the cool purple strain for the wise weed grower indeed. Sticky green is good, but pure, frosty purple flowers are fantastic. And not just to look at. Purple Queen lays the smackdown. Her powerful physical effects will take you deep. Deep into the couch and probably the fridge, too. Smooth, full-bodied Kush flavour with a slight lemon twist will delight your palate as you gently float off to dreamland. Purple Queen reigns supreme in the cannabis garden. 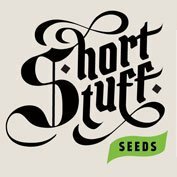 Indoors, or outdoors in temperate to warm climates, this strain can and probably will stun you with her gooey purple nugs. In just 8 weeks of 12/12, or by mid-September outdoors, she will be ready for harvest. Purple Queen is a compact, branchy Kush hybrid that will mature to purple dream weed without a fuss. She’ll fill out lateral grow space and will rarely exceed 1m in height. Over thousands of years, the ancient Kush genetics from which she is derived have developed incredible resistance as well as spectacular purple hues. 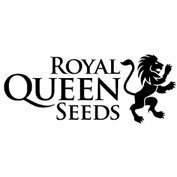 Purple Queen can tolerate high doses of fertilisers and will thrive in any growing system from organics to hydroponics.